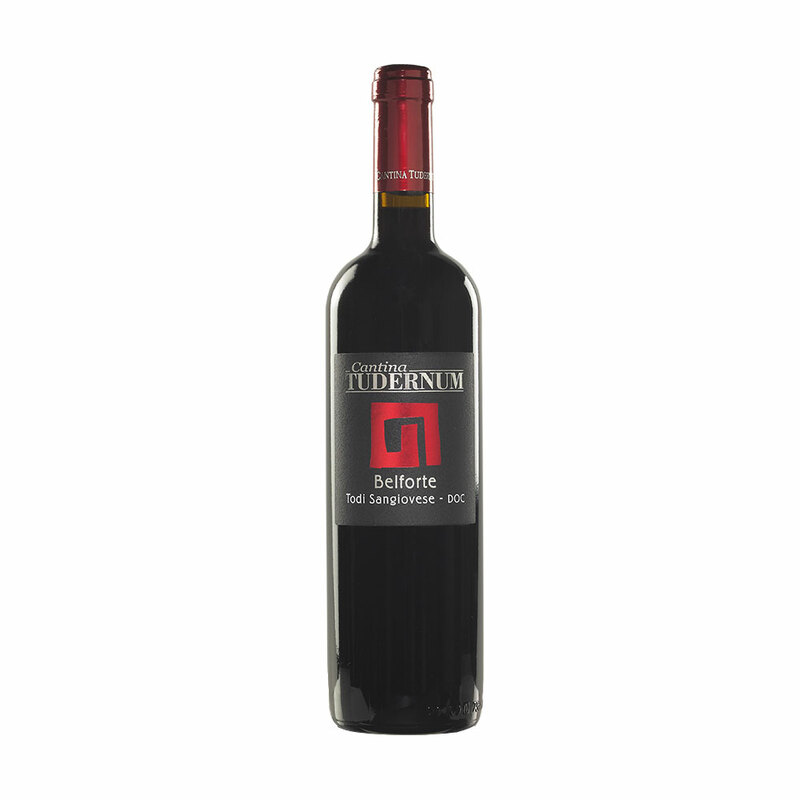 Our Sangiovese D.O.C is a classic Italian blend of Sangiovese (85%) and Merlot (15%) grapes. 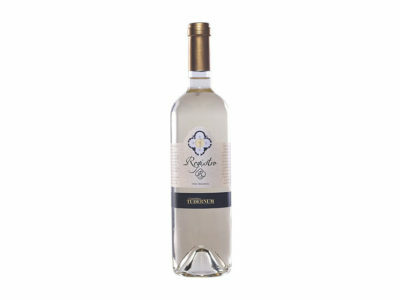 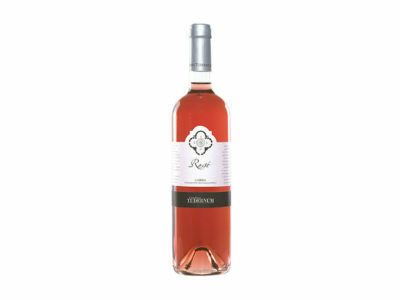 The wine displays rich plum, cassis and raspberry aromas. The palate is almost surprising with its burst of red berries and the soft rounded tannins typical of the Sangiovese grape. In regards to food accompaniments, Sangiovese D.O.C is friendly and accommodating. Traditionally, it is best served with tomato sauce pasta dishes; however, because of its Merlot blend it is equally successful when paired with red meats or even a rich soup.